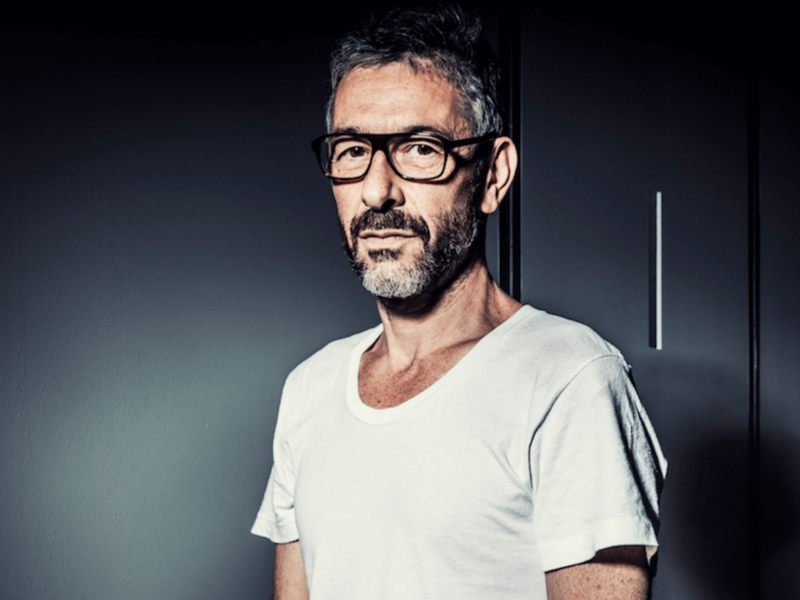 Nasher Sculpture Center has announced the recipient of the 2017 Nasher Prize, awarding it to French artist Pierre Huyghe. 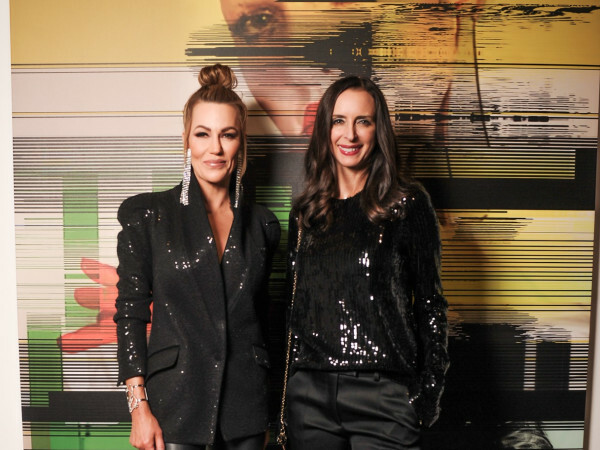 The Nasher Prize, now in its second year, is given to a living artist who elevates the understanding of sculpture and its possibilities. 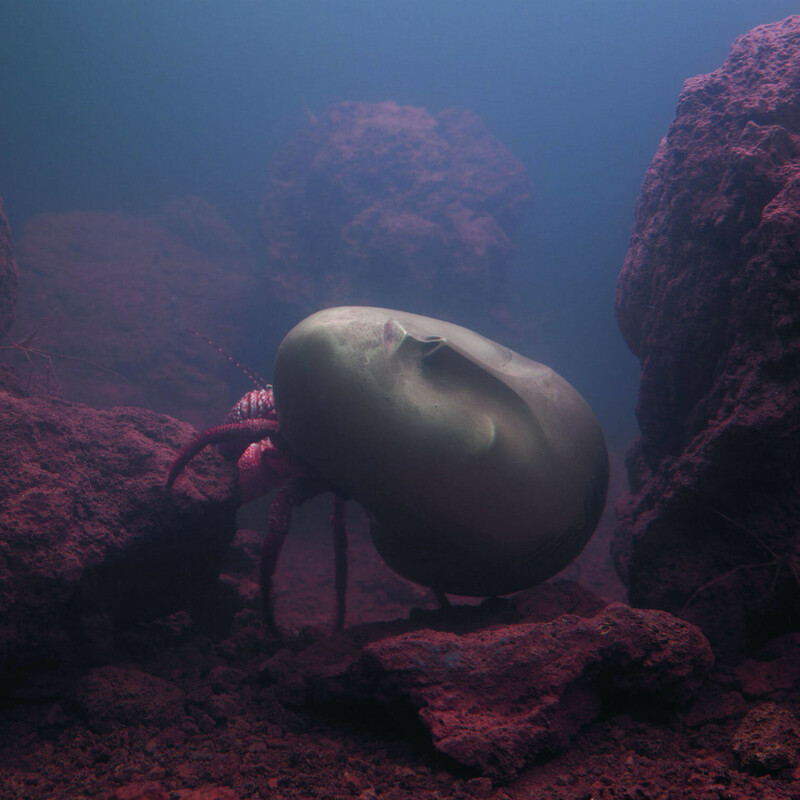 Huyghe has done so through artworks that encompass a variety of materials and disciplines, bringing music, cinema, dance, and theater into contact with biology and philosophy. 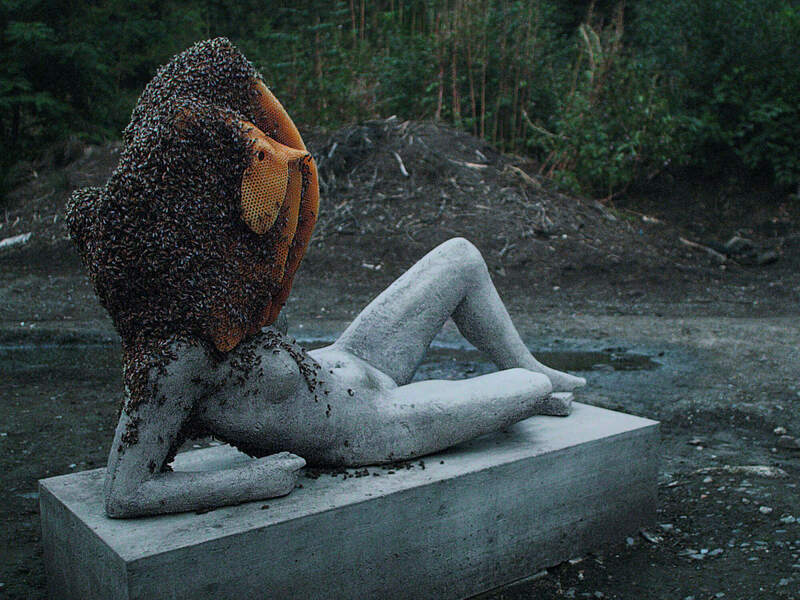 He also incorporates time-based elements that vary in intensity into his works, such as fog, ice, parades, rituals, automata, computer programs, video games, dogs, bees, and microorganisms. 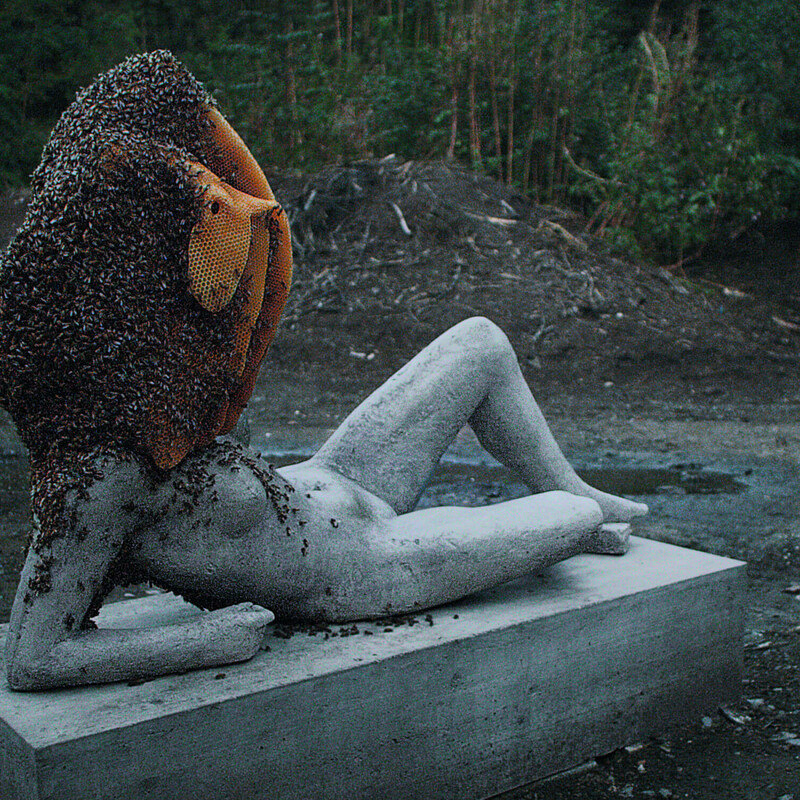 The 54-year-old Huyghe was born in Paris and lives and works in Chile and New York. 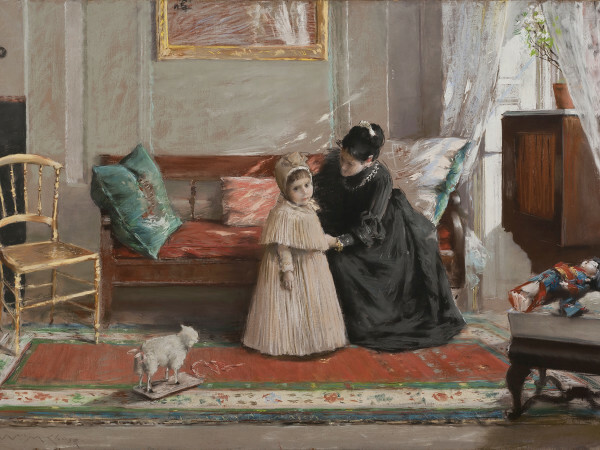 He studied at the Ecole Nationale Supérieure des Arts Décoratifs in Paris, and his work has been featured around the world, including exhibitions in Paris; Cologne, Germany; Los Angeles; New York; Madrid; London; Venice, Italy; Munich; and Vienna. 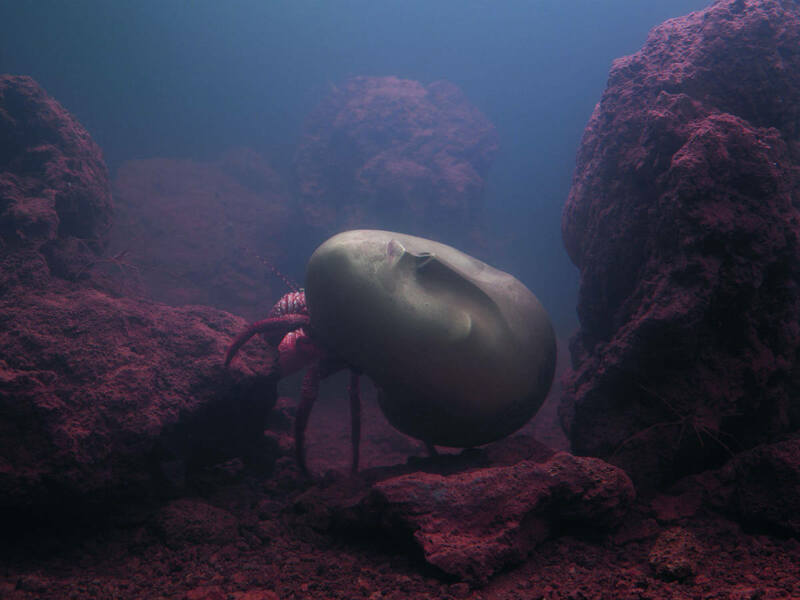 Huyghe was selected for the prize by an international jury of museum directors, curators, artists, and art historians. He will officially be presented the award at a ceremony in Dallas on April 1, 2017. Returning jurors Phyllida Barlow, Lynne Cooke, Okwui Enwezor, Yuko Hasegawa, Steven A. Nash, Alexander Potts, and Sir Nicholas Serota were joined on the jury this year by artist Huma Bhabha and Pablo León de la Barra, Guggenheim UBS MAP Curator. 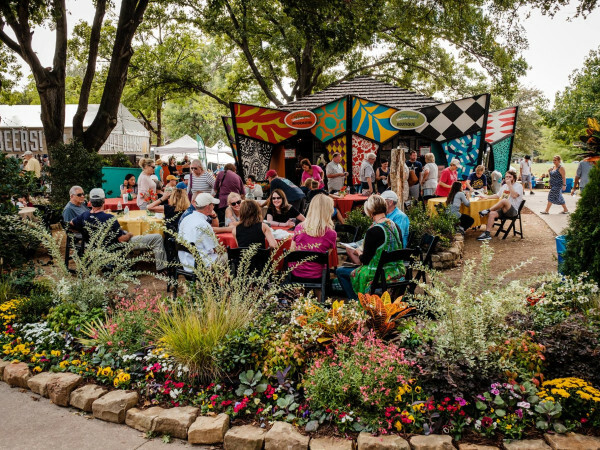 In conjunction with the Nasher Prize, the Nasher Sculpture Center presents a series of public programs exploring the climate of contemporary sculpture. The first program took place in Berlin on September 14, 2016, and it will be followed by a second in Mexico City on March 18, 2017. 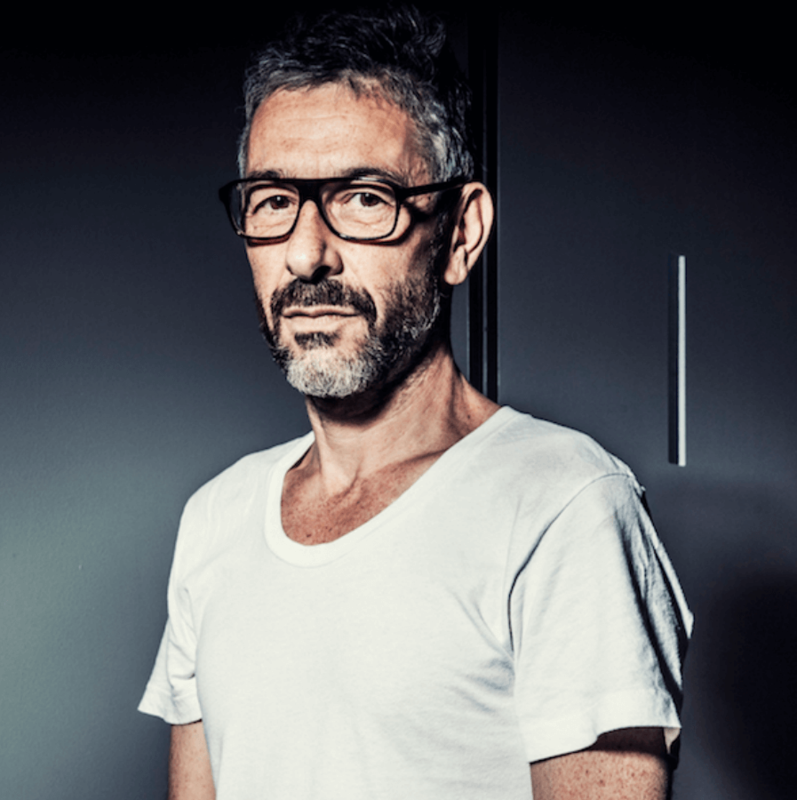 A third will be in Dallas close to the date when Huyghe is officially awarded the prize.